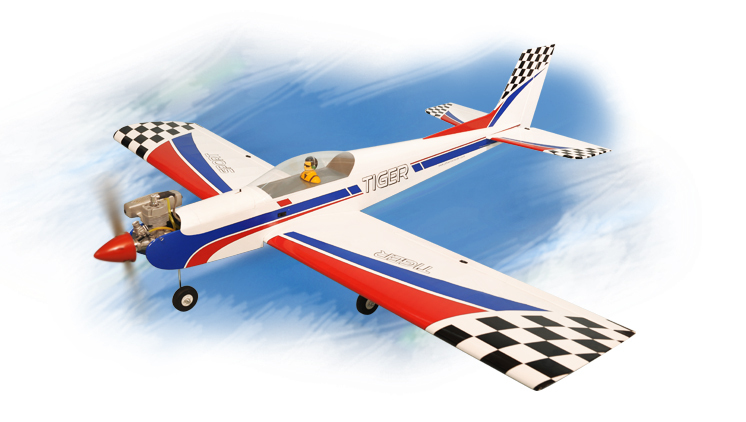 The Tiger 60 is designed for beginners and intermediate-level pilots. Its semi-symmetrical wings, make it easy to fly at slow speeds. All wood construction. Factory pre-covered with beautiful color graphics. Pre-glued and pinned hinges on all control surfaces. All the hardware are included (servo wire, fuel tank, wheel/landing gear, etc). You only need to separately purchase the nitro engine and radio system. 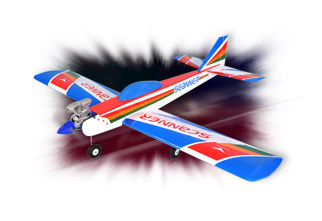 When you've mastered that 'trainer' you'll need to move on, so look no further than the Sonic Low wing ! 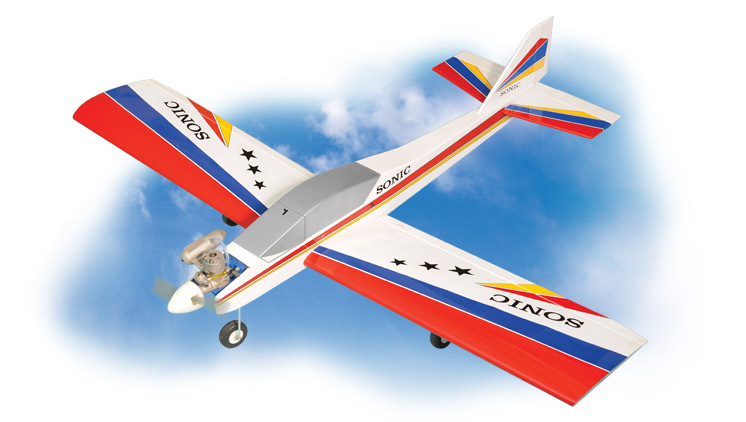 Not only is the Sonic an ideal second model, it has enough new challenges in terms of flight performance to suit sports modelers as well. It has sturdy all balsa/ply wood construction. You can fly this plane after 1-2 hours of installation. All the hardware are included (servo wire, fuel tank, wheel/landing gear, etc). You only need to separately purchase the nitro engine and radio system. 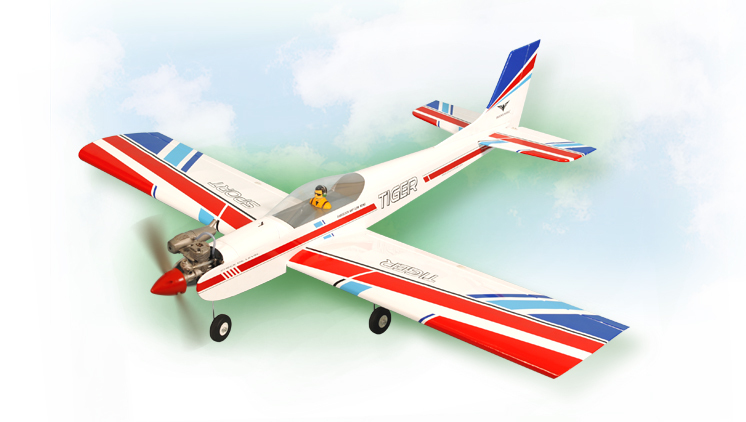 This low-wing ARF is a sweet to fly, stable, and beautiful aerobatic model. 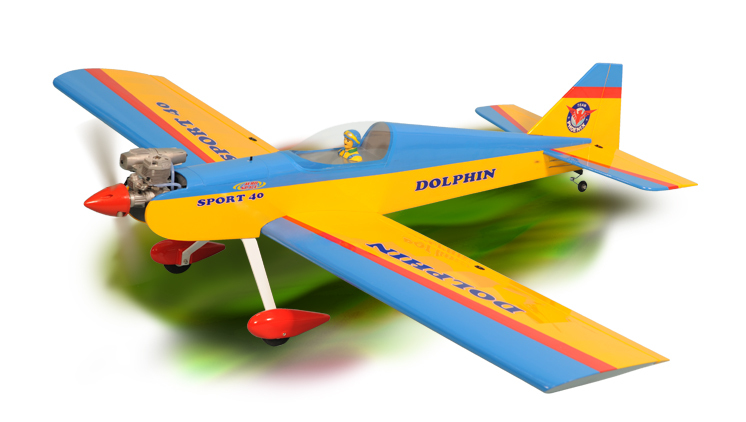 With stylish fuselage and symmetrical wings, this high performance ARF aircraft can begin flying in a few hours! All Balsa and plywood construction. Factory pre-covered with beautiful color graphics. Buy now fly tommorrow.